As we sit on the eve of the 123rd running the Boston Marathon, we welcome hundreds of thousands of runners, relatives, friends, and spectators to our great city and Spring is here to welcome them. While you're enjoying our historic city at a particularly historic time, here are some things to do before the race starts (or after the finish line!). The Boston Red Sox will play their annual home game on Marathon Monday, but get there early, first pitch takes place at 11:05 am! It's the only game each year that starts before noon! Or if you prefer the winter sports, the Boston Bruins continue their push to the Stanley Cup on Saturday night at 8:00pm at TD Garden, while the Boston Celtics hit the parquet floor to tip-off their playoff run at 1:00pm on Sunday afternoon. 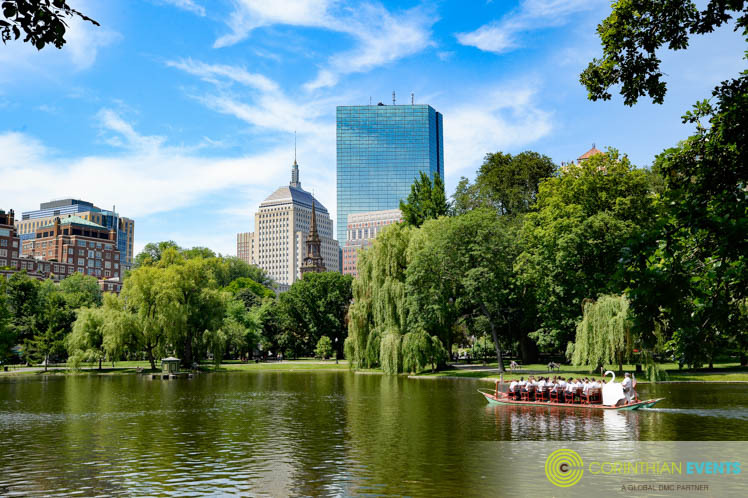 If you'd prefer a more serene experience, the famous Swan Boats return to the water at the Boston Public Garden for the season on Sunday, with a special ceremony to open the season at 11:00 am with Mayor Walsh. And of course, the Freedom Trail and Faneuil Hall are always great options any time you're in Boston! Maybe you need to carb load at a local restaurant, like Lucca in the North End or SRV in the South End, where there are plenty of pasta options to fuel you up! 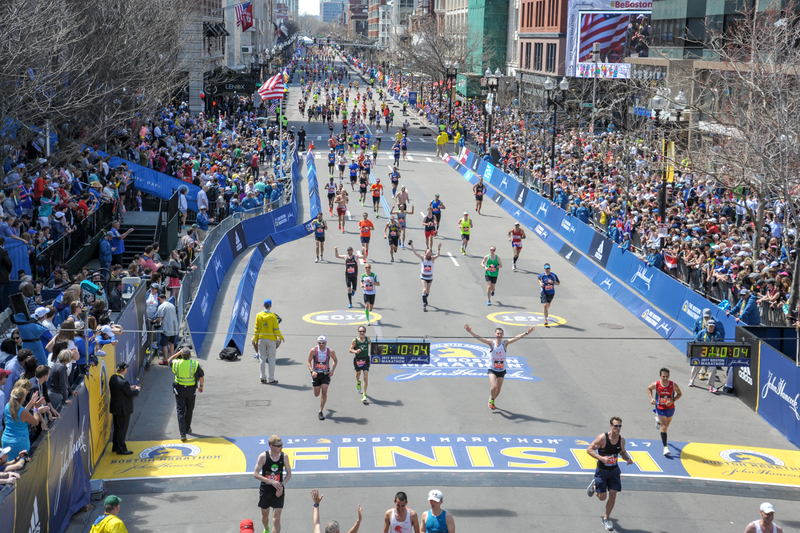 On race day if you need to grab a snack or a coffee while waiting for your friends and family to cross the line be sure to check out the Newsfeed Cafe, Spa Cafe or The Wired Puppy, all within walking distance to the famed Boylston Street finish line. After the race, be sure to celebrate the 26.2-mile trek with a craft beer at one of the many breweries in and around Boston. 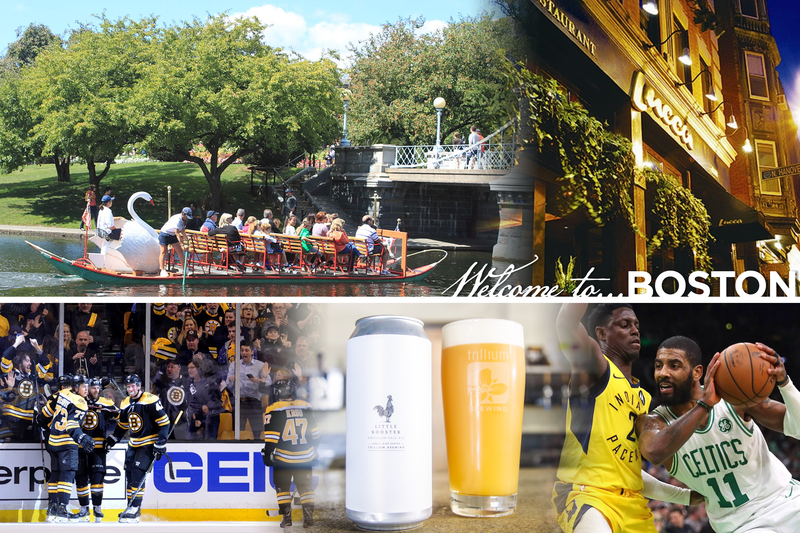 Beyond the well-known staples, there are plenty of local operations, like Trillium of South Boston, Night Shift of Everett, or Dorchester Brewing Co.
We Corinthians wish all the racers the best of luck on Marathon Monday and hope you all enjoy your time in our great city! 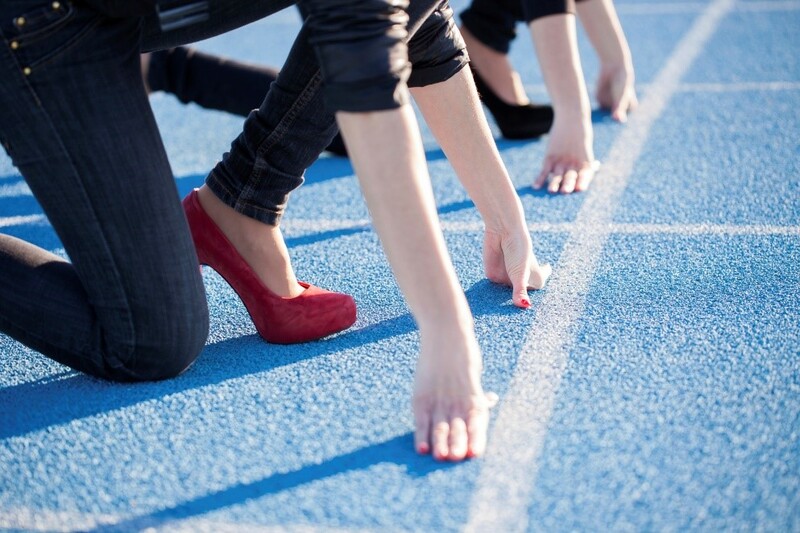 Did Your Last Event Feel Like a Marathon?... Maybe it Was!